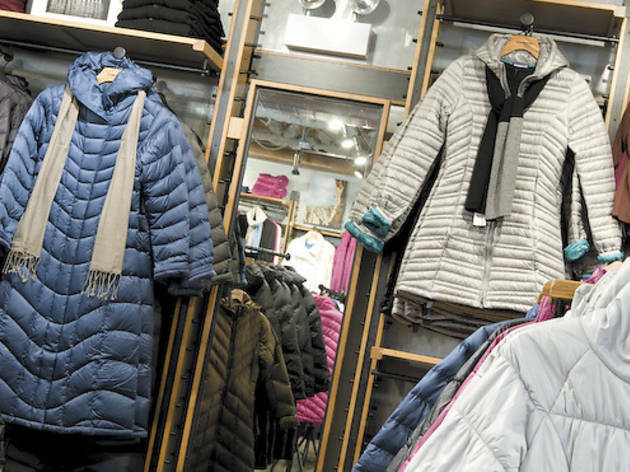 This outdoor clothing company opens its second Chicago location—this time on Walton Street. Patagonia The outdoor clothing company opens its second Chicago location—this time in the Gold Coast. 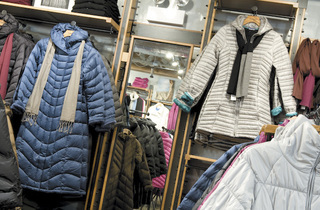 The shop is known for its ecofriendly outdoor wear, but did you know it has a charitable side? This outpost has its own grant budget, which will help local environmental groups such as the Alliance for the Great Lakes and the Resource Center’s City Farm. 48 E Walton St (312-640-5934, patagonia.com).